As a Postdoctoral Fellow in the Department of Global Pathology you will focus on a research project aiming to better understand the structural and functional changes induced in cells and tissues by RNA targeting therapeutics. The Institute of Veterinary Pathology, Vetsuisse Faculty Zürich, University of Zürich is Roche’s academic partner for this Postdoctoral Fellowship. The partnership with academia is an important aspect of our approach. Investigate the effects on the innate immune system and macrophages/Kupffer cells using in situ markers of activation and functional tests (flow cytometry). This position is sponsored by the Roche Postdoctoral Fellowship Program and is initially for two years, extension for a third year is possible. You will be based in Basel, with regular stays at our academic partner in Zürich. 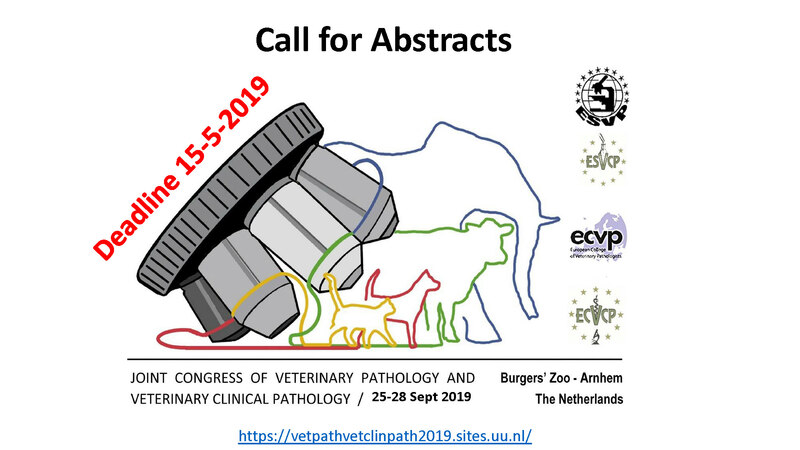 You are a veterinarian with a postgraduate scientific degree in the field of (molecular) pathology (PhD or Dr.med.vet. with subsequent postdoctoral experience) and hold an international postgraduate qualification in pathology (DiplECVP, DiplACVP), or are eligible to sit the relevant exams. You have very good interpersonal and communication skills, are able to build good working relationships, and are a strong team player. Your experience and investigative mindset allow you to work independently, to design, perform, and interpret experiments, and to embark on new scientific methodologies.Please submit your applications comprising a CV, a list of publications and a letter of motivation.